In February 2017, results of this study were published, comparing health care costs between participating states. Concurrently, CIVHC released a Colorado-specific publication and hosted a informational webinar for stakeholders. 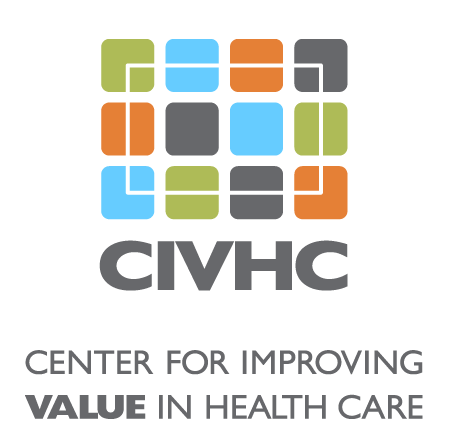 Read national study Read CIVHC publication Watch webinar or download slides. 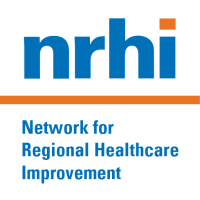 The Network for Regional Healthcare Improvement (NRHI) is a coalition of 35 Regional Health Improvement Collaboratives (RHICs), including CIVHC, spanning the United States. NRHI is committed to supporting RHICs and leading collaborative, innovative projects that help members improve care in their regions. Project Summary: This project implemented standard methods to measure variation in the total cost of care and use of health care services at the practice level across different regions of the U.S. to help physicians identify ways to improve quality and lower costs. Using a standard methodology, participating RHICs were able to evaluate which regions have the highest and lowest total costs and the primary factor driving those costs – e.g., utilization or prices. CIVHC participated in this national project by analyzing commercial health plan claims data from the CO APCD data for adult primary care and pediatric physician groups. Over 100 provider groups across the state received detailed reports allowing them to understand how their cost and efficiency performance compares to broader averages and identify where opportunities may exist to change practice patterns in ways that improve quality and lower costs. 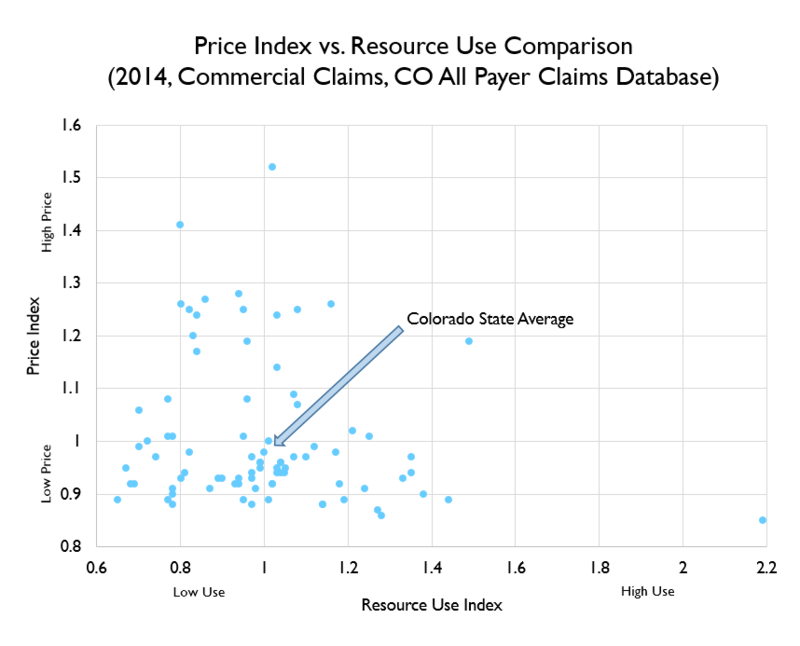 Benefit to Colorado: The scatterplot in the figure above shows where medical service use (RUI) and the prices paid for care (PI) of participating practices fall in relation to other practices and the statewide average. The intersection of the horizontal and vertical lines indicates the statewide average for both measures. High performing practices will have low values for both price index and resource use and occupy the lower left quadrant. As one of seven states participating in this project, Colorado has a lot to gain from the analysis. This information is invaluable as it provides physicians with data they’ve never had which helps them identify ways they can lower costs and improve care for their patients.